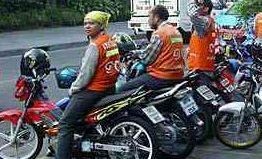 What are the best ways to get around in Thailand? on getting around Thailand from the real travelers and locals. 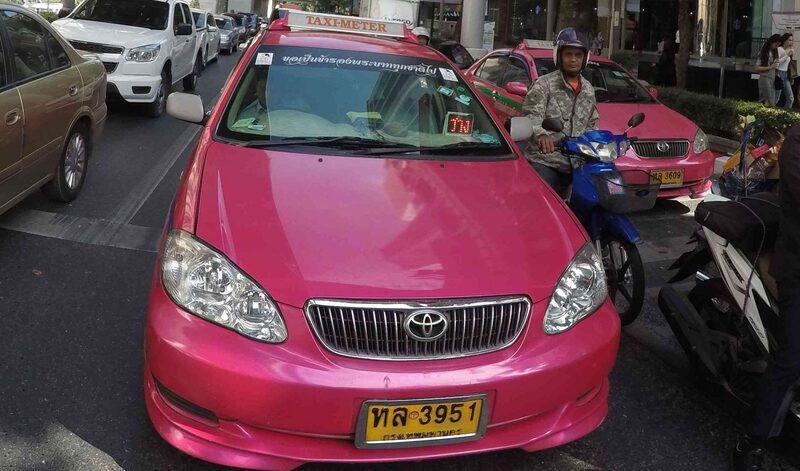 cost 15-50 THB, and Metered taxi starts from 35 THB. 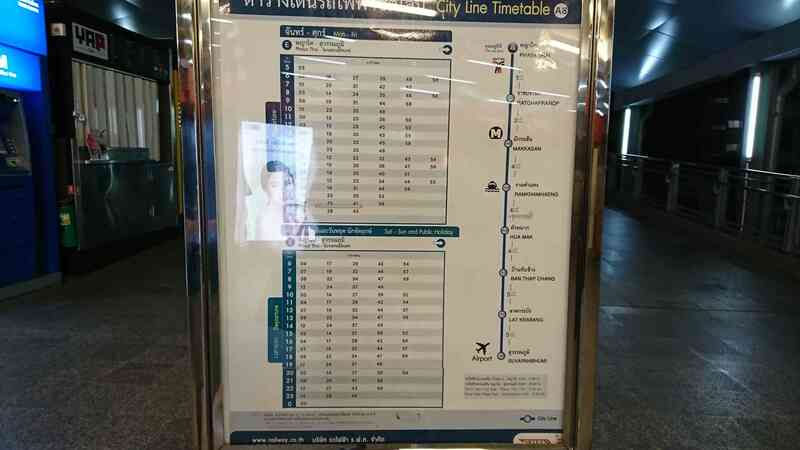 Here is the most popular way to get into town.The normal rate of taxi in Bangkok is started from 35 THB. 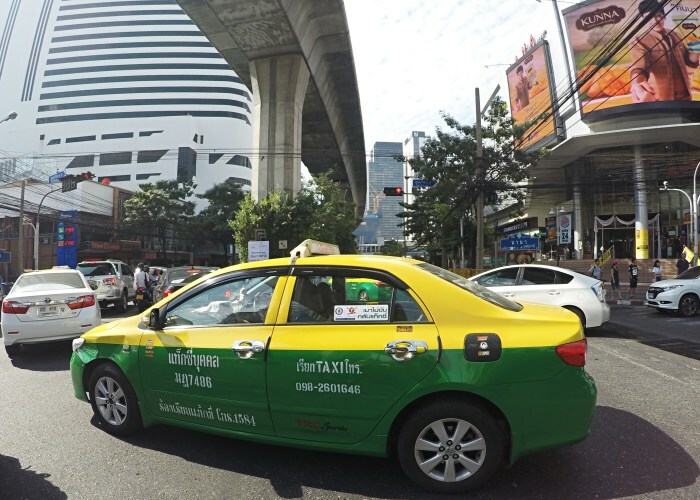 (Metered taxi rides are usually 60-100 THB each). 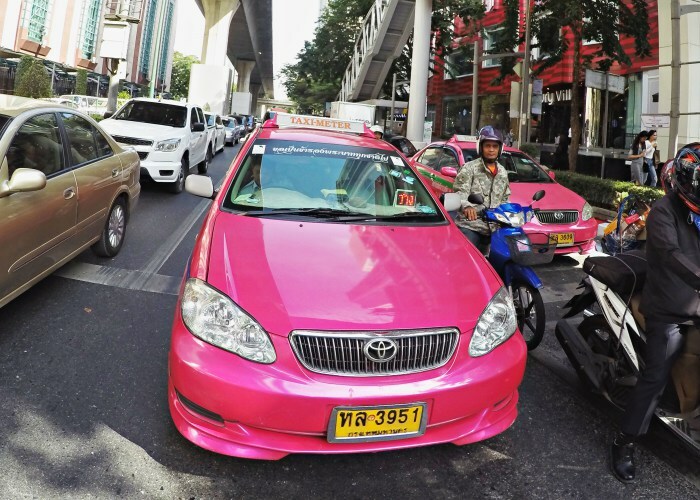 The Meaning of Bangkok ‘s Multi-colored Taxis. which are owned by the driver. Anyway , In term of passengers ,Any colors are all the same. If you want to go somewhere ,tell them you Destination. choose a nice driver instead of looking at the colors. I recommend you to just say “Thank you” to him and then find another one. 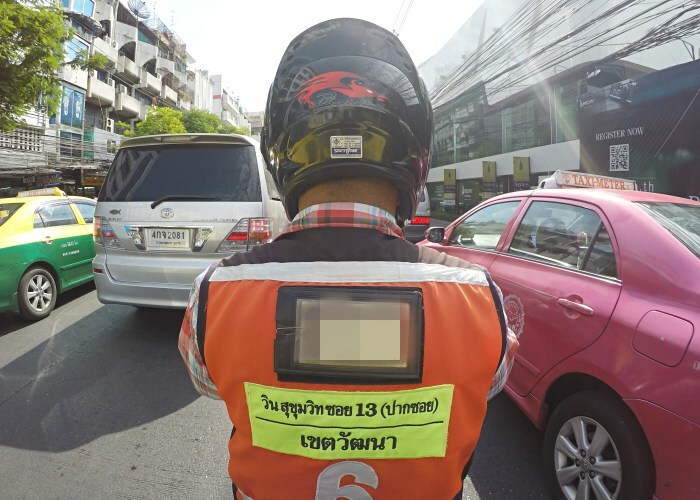 There are motorcycle taxis in Bangkok,Pattaya,and other many cites. It can be hired for a short distance.Normally cost 20-100 THB. 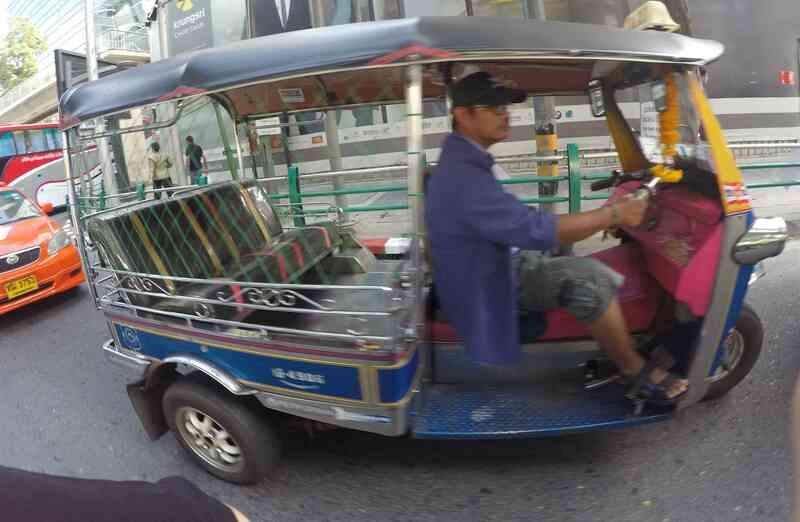 A three-wheeled taxi is another way of getting around Bangkok. which is depended on the distance. 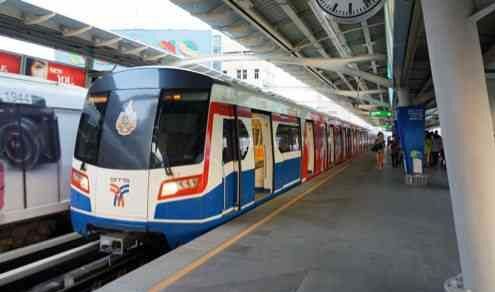 The bangkok skytrain system is commonly known as the BTS (รถไฟฟ้า บีทีเอส). There are 3 Types of tickets which is depend on the length of your stay. are and some of stations are connected to BTS . 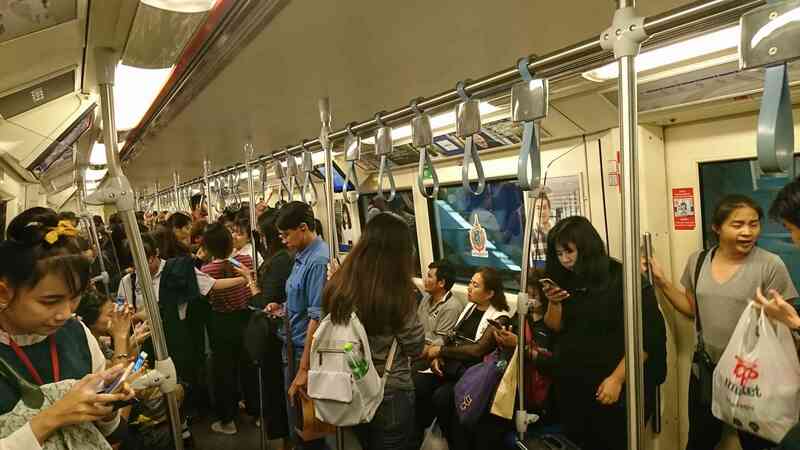 (Basement Floor) , which stops at 6 stations along the way. It’s good tool for trip of Thailand。This cost is 20-200Baht.There is one day ticket. 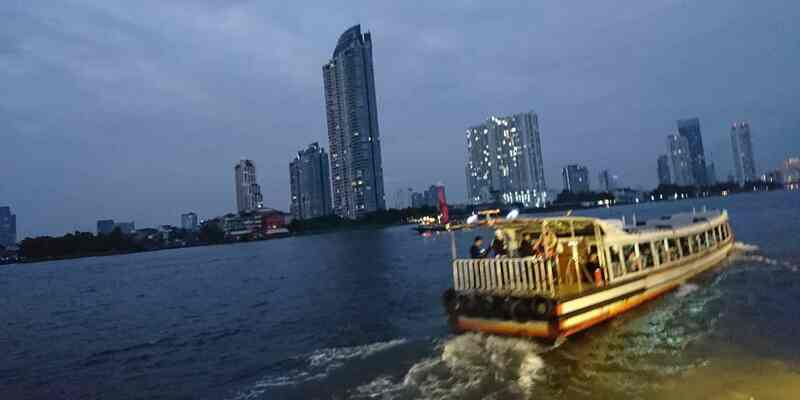 You can go to Asiatique and some travel spot. 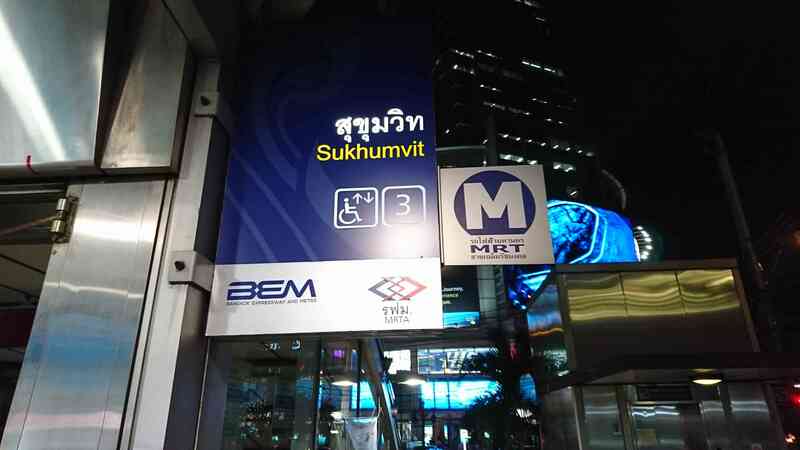 You can board this boat in Saphan Taksin BTS station. 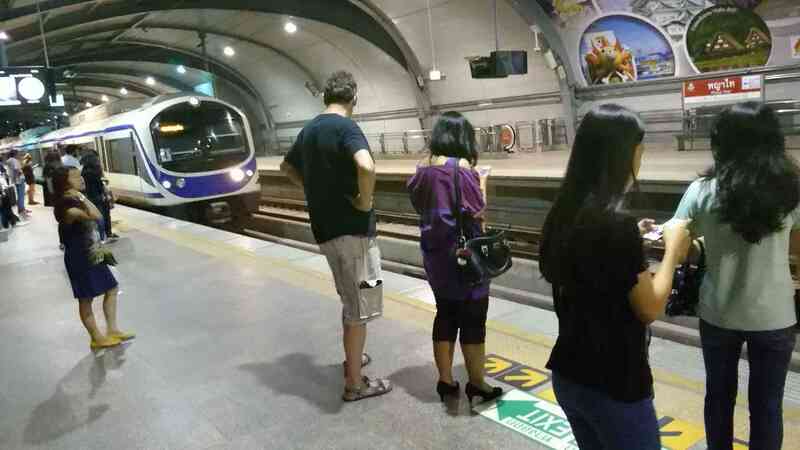 You can chose Transportation in Thailand case by case. 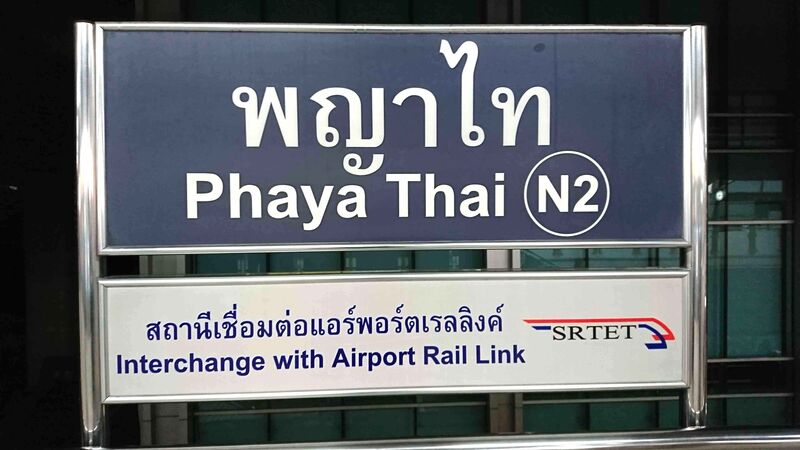 Copyright (C) 2019 Enjoythailand english All Rights Reserved.